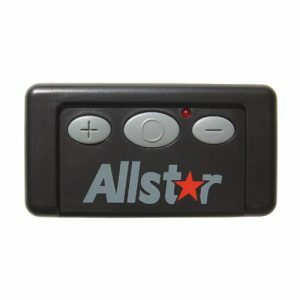 Your resource for Allstar Allstar garage door remotes are some of the best in the market. 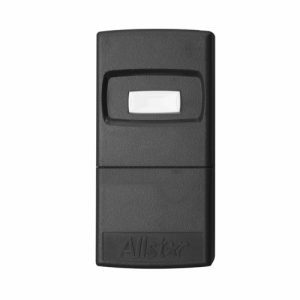 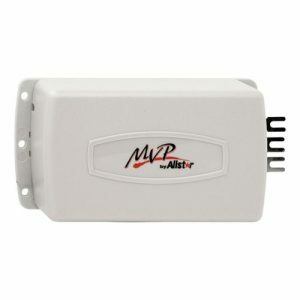 Their versatility and durability make them a great option for your garage door opener. Allstar remotes are a part of a large network of companies. 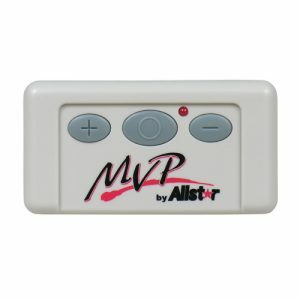 Compatible remotes come from: Allister, Pulsar, MVP, Challenger and Linear.